1. 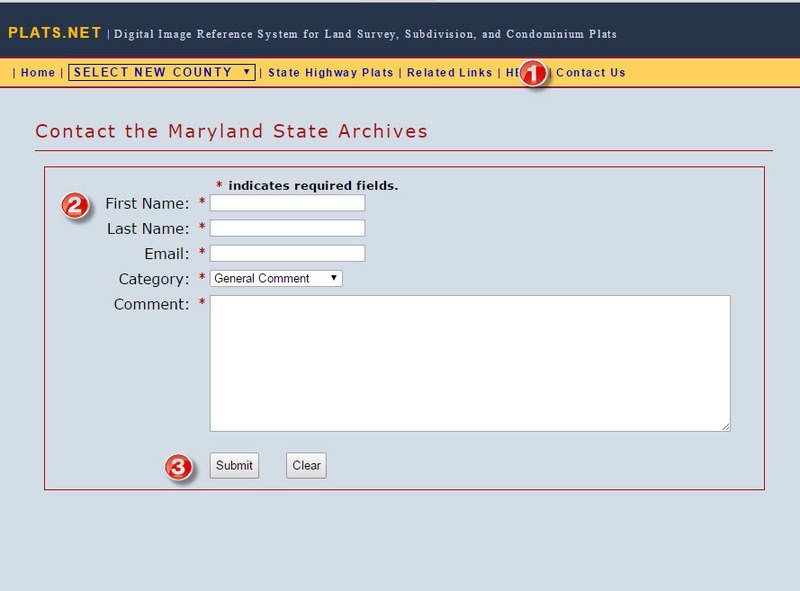 You can send feedback to the Archives' Help Desk from any page of PLATS.NET by using the Contact Us link. You can also send feedback based on a particular image from the individual unit pages. 3. After you click the Submit button, an email is sent to the Archives' Help Desk. You will also receive a confirmation message sent to the email address you provided.